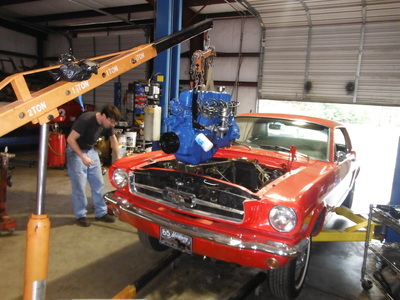 One of our customer's received a 1965 Mustang for his first car (not too shabby). Like all first cars should be, this one wasn't perfect and left room for improvements and personalization. 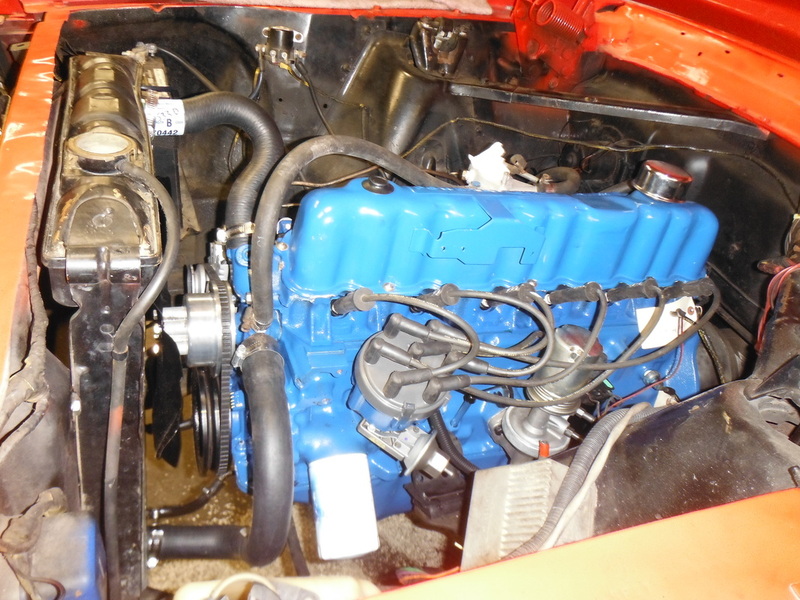 Over the car's long life a previous owner had upgraded the original 200ci Ford 6 cylinder to the slightly more modern 250ci variant. By the time this car found it's new home the new motor had become worn and tired, and eventually suffered a catastrophic failure. 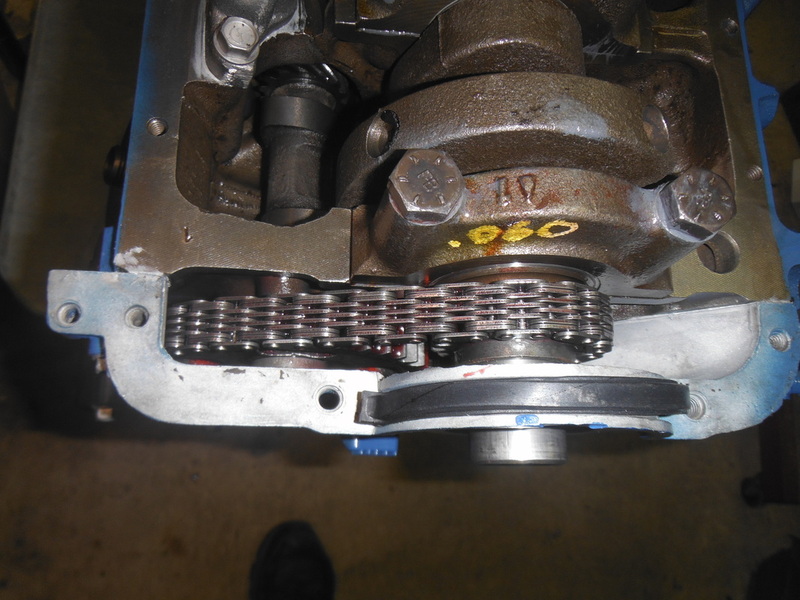 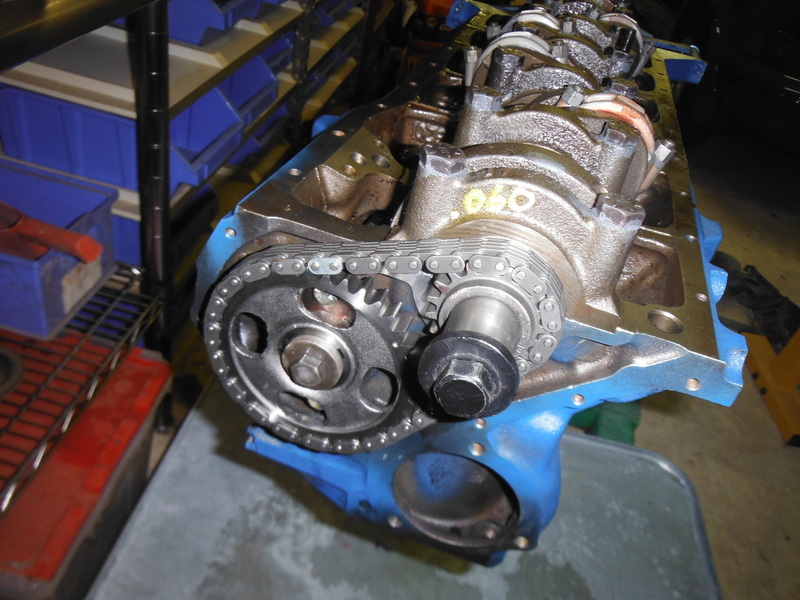 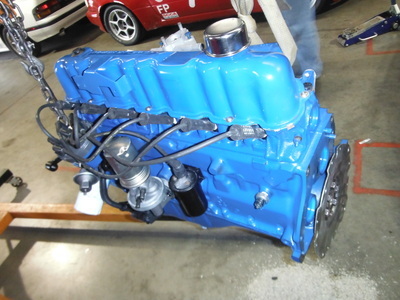 It was elected to completely rebuild the existing motor, and that's where Sports Cars, Etc. 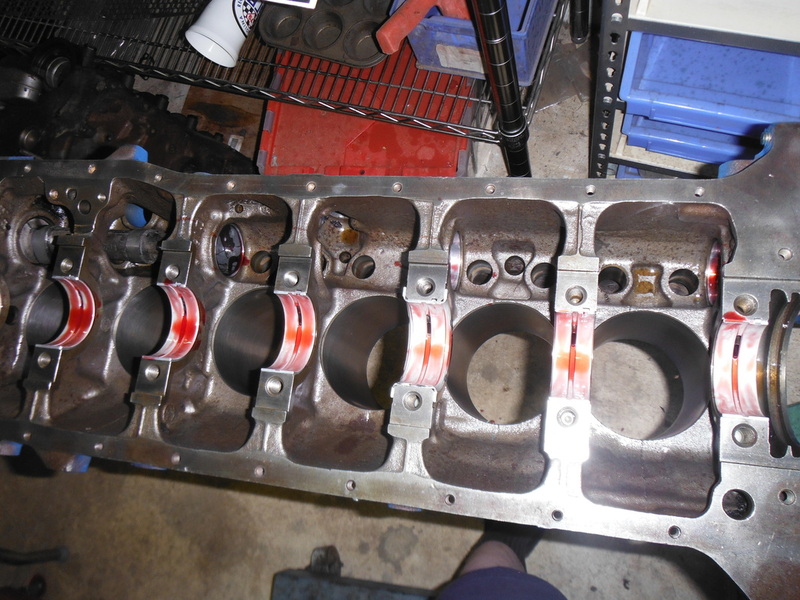 stepped in. 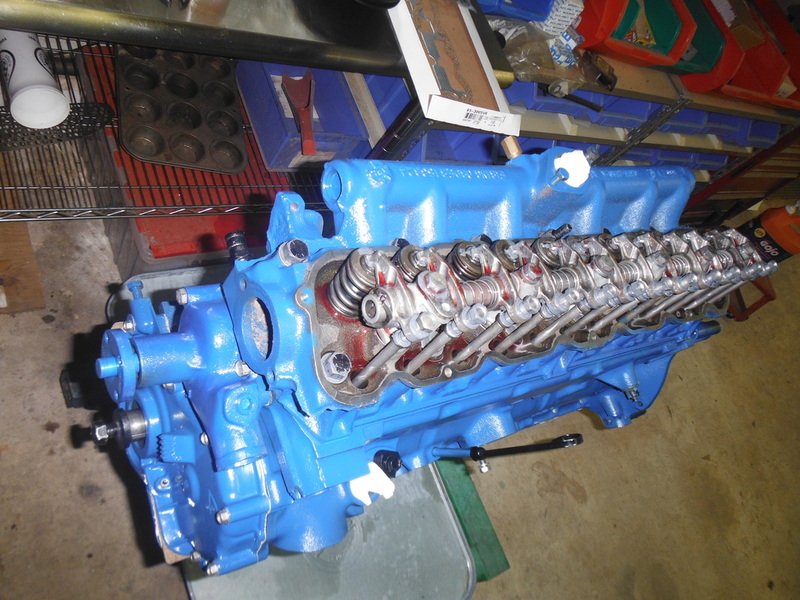 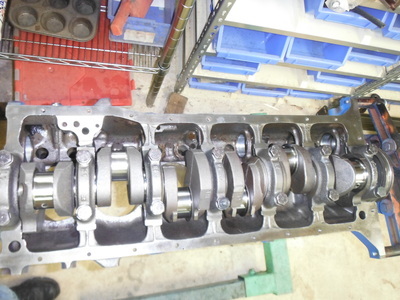 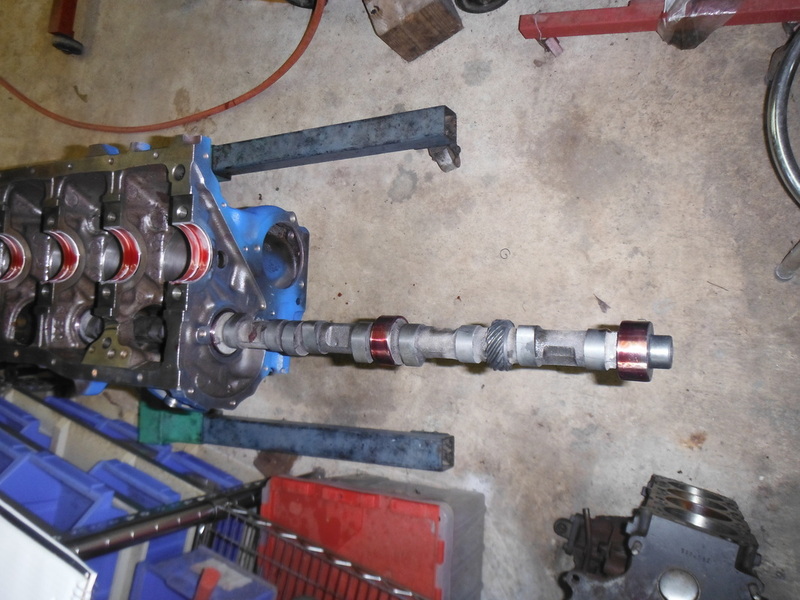 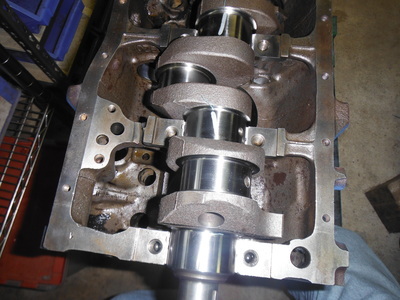 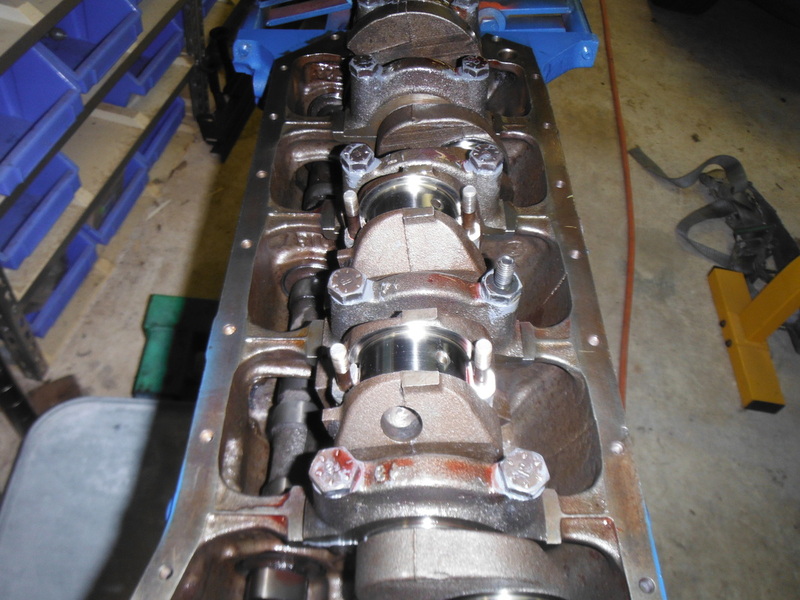 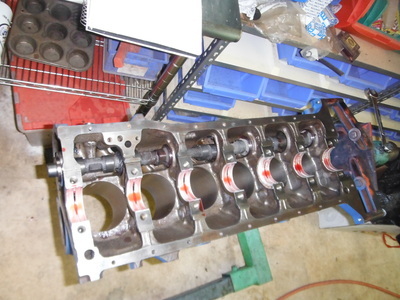 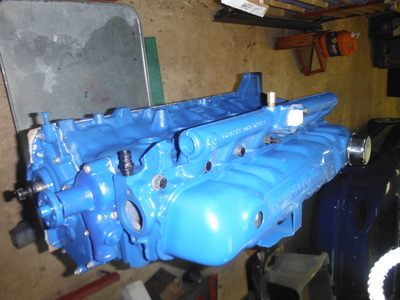 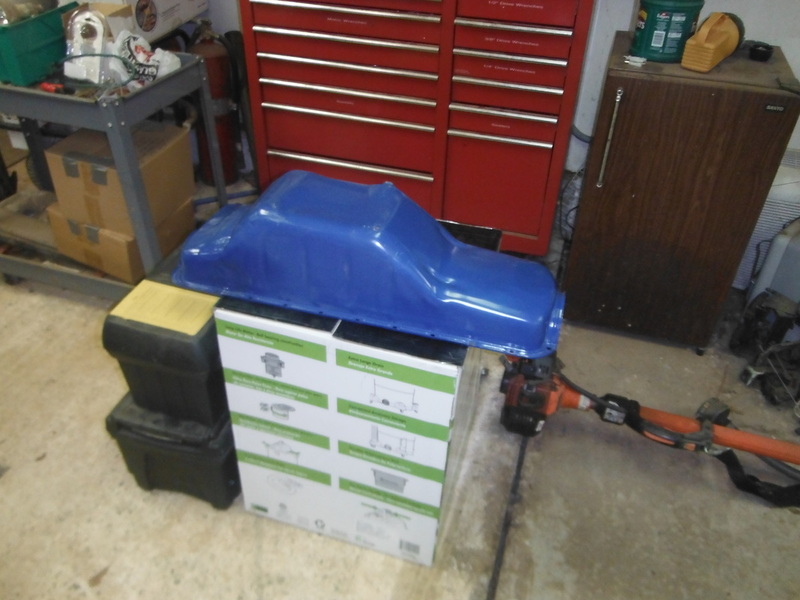 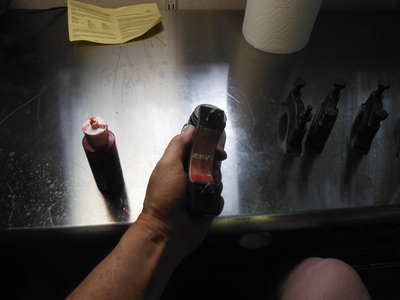 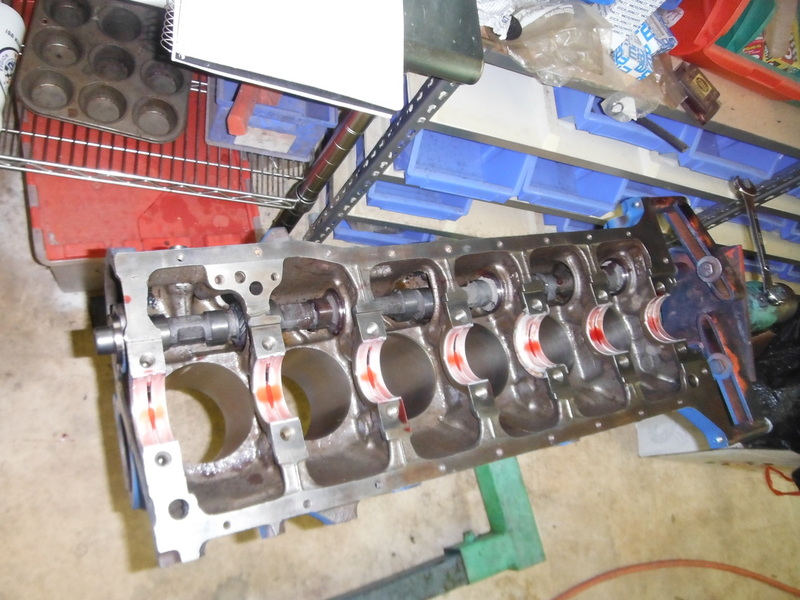 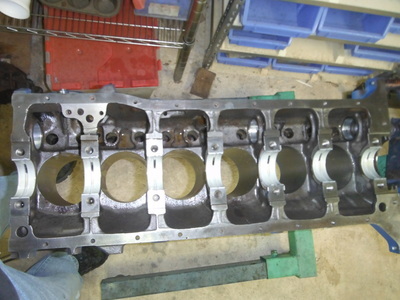 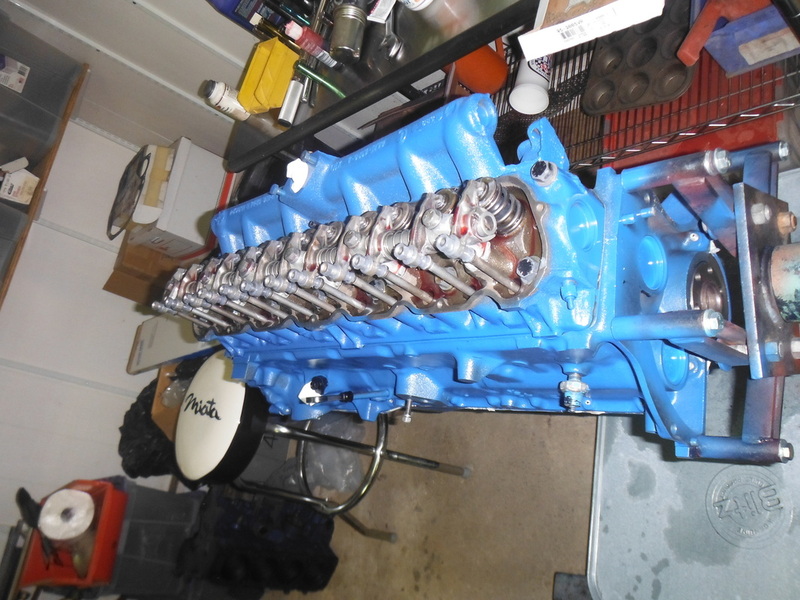 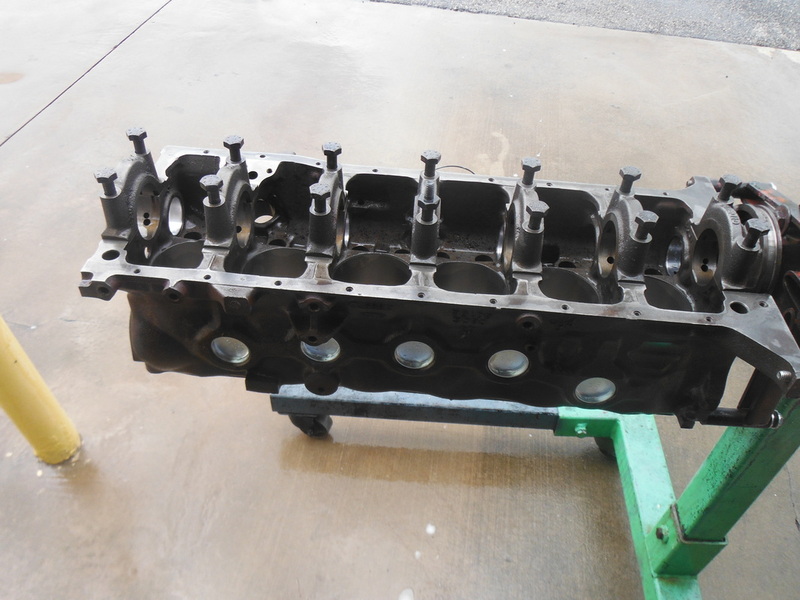 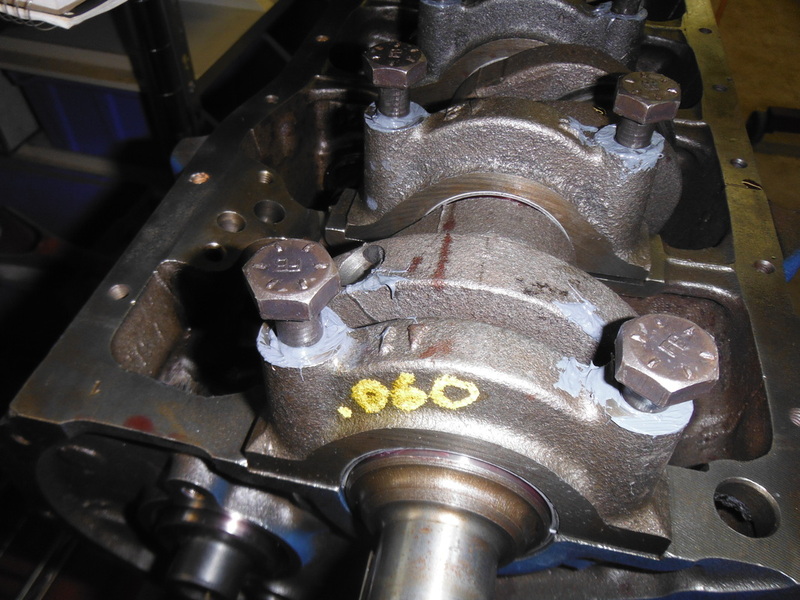 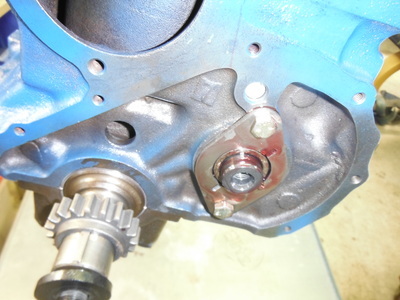 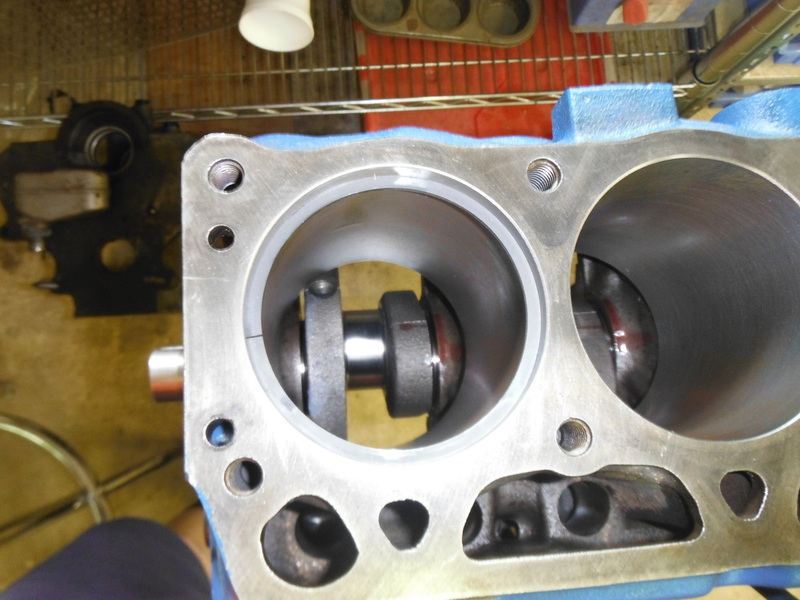 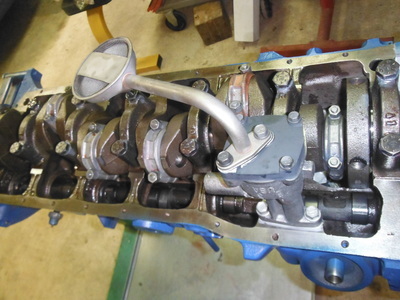 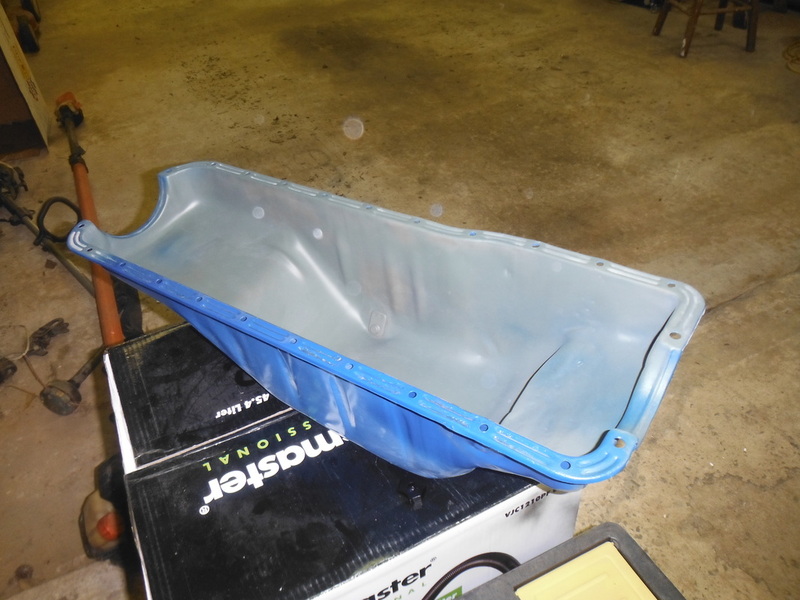 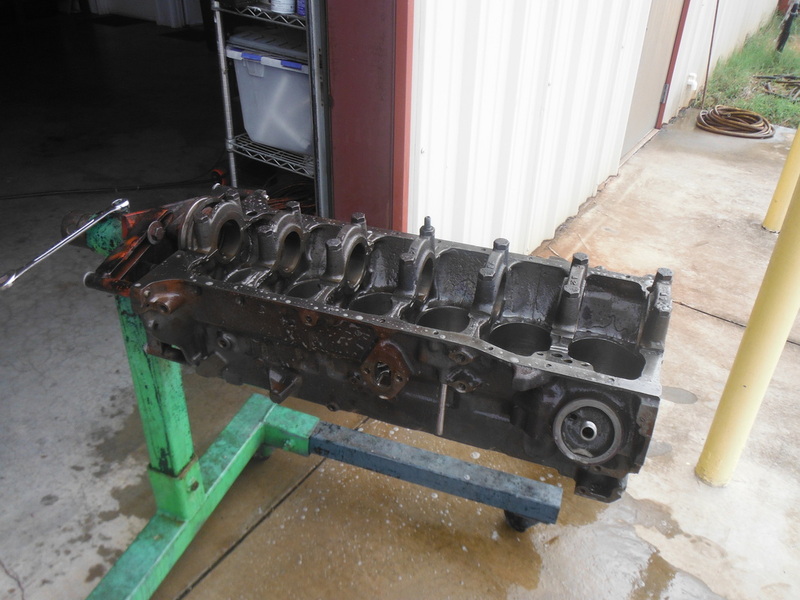 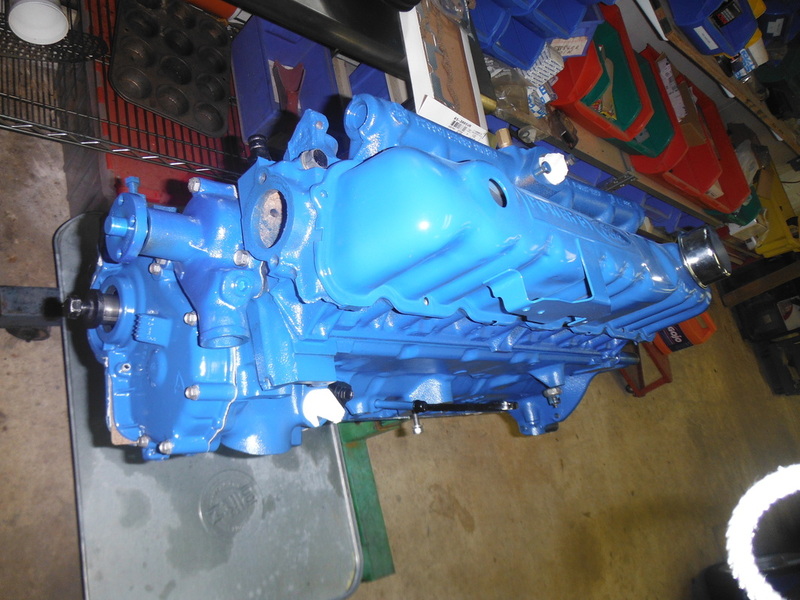 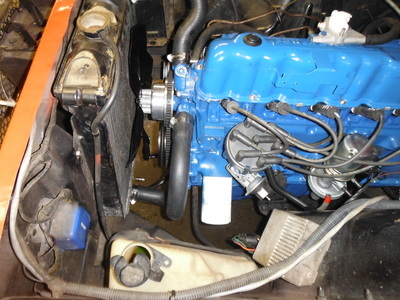 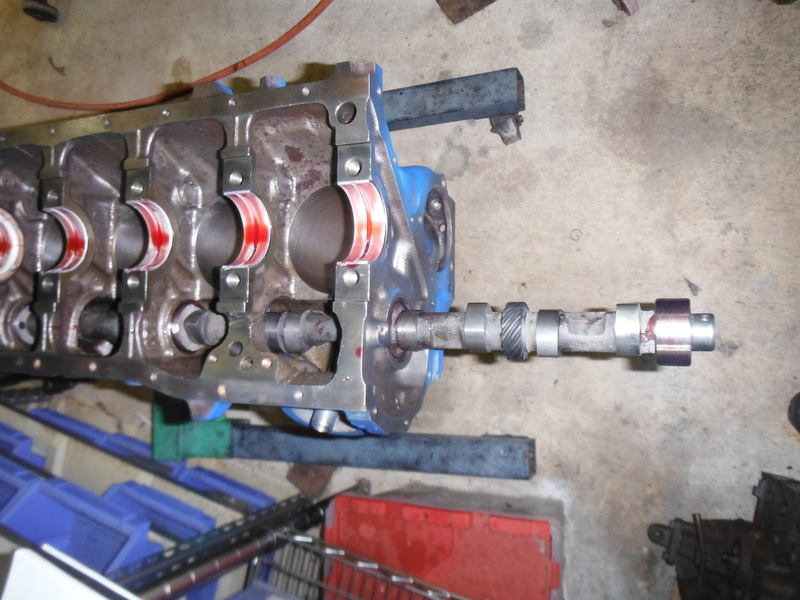 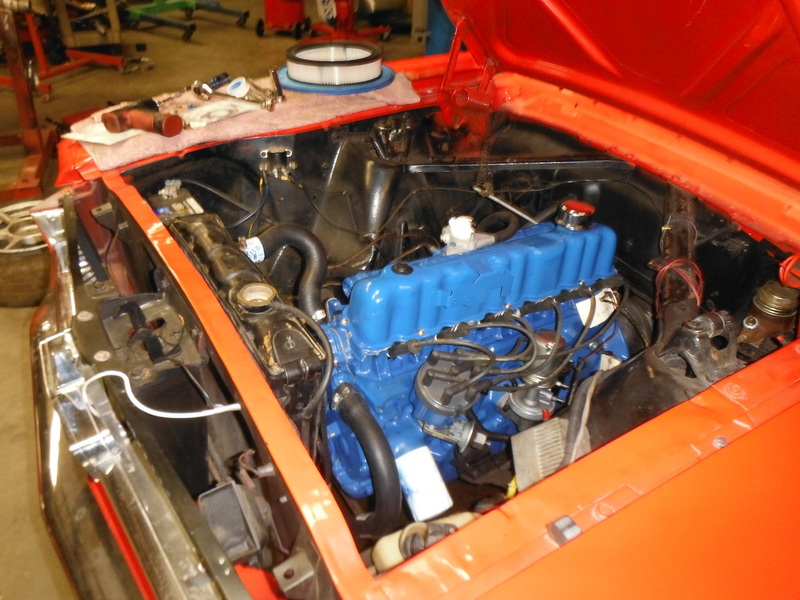 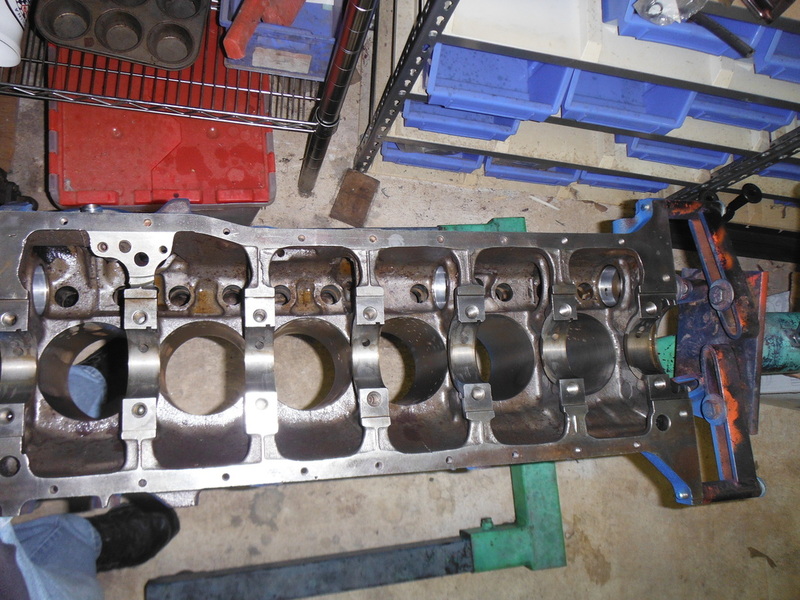 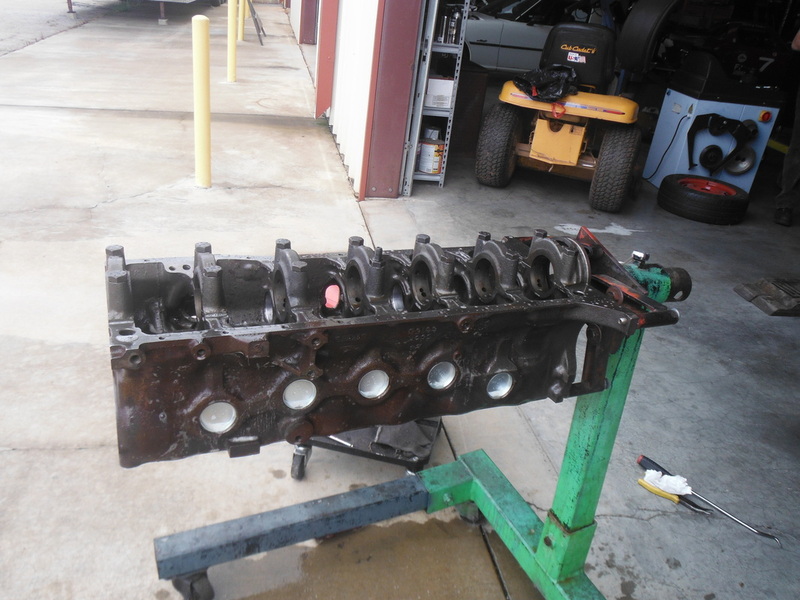 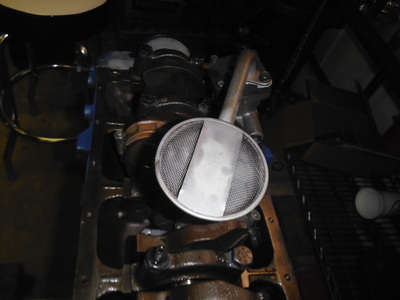 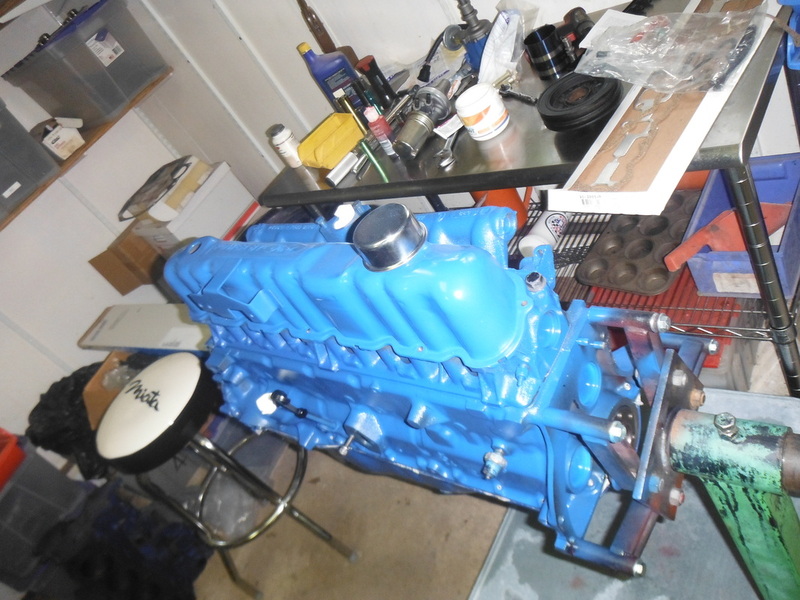 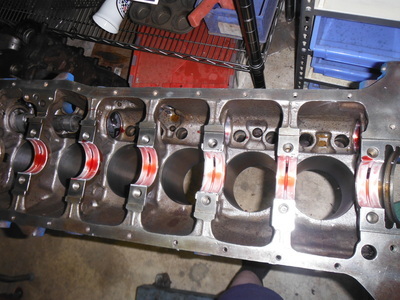 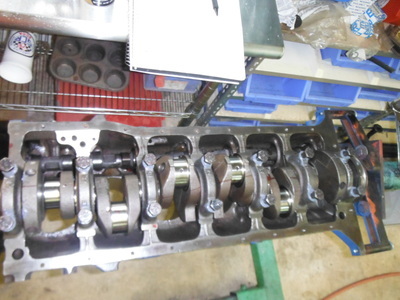 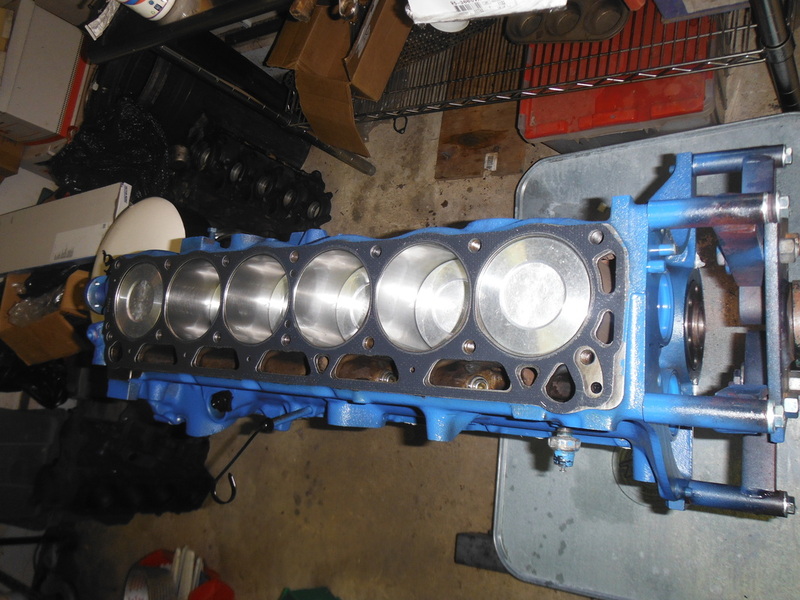 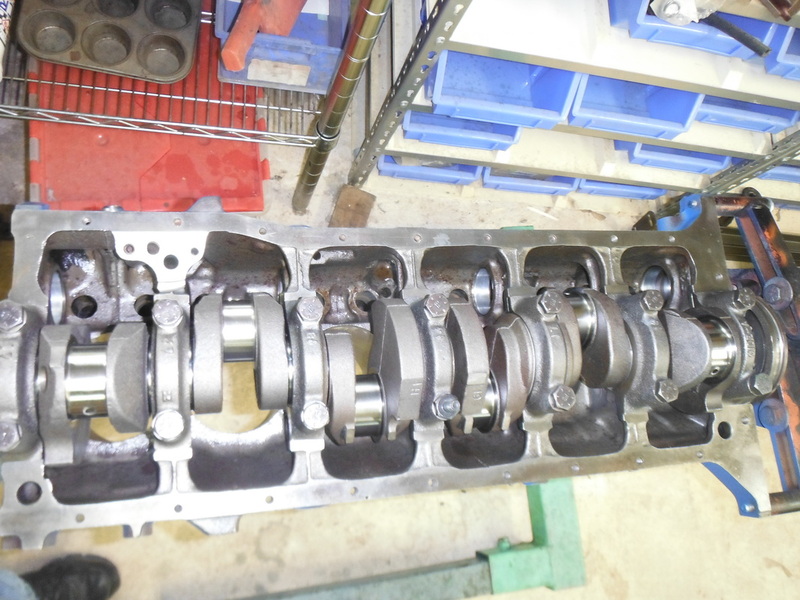 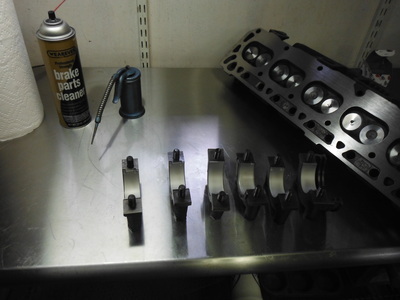 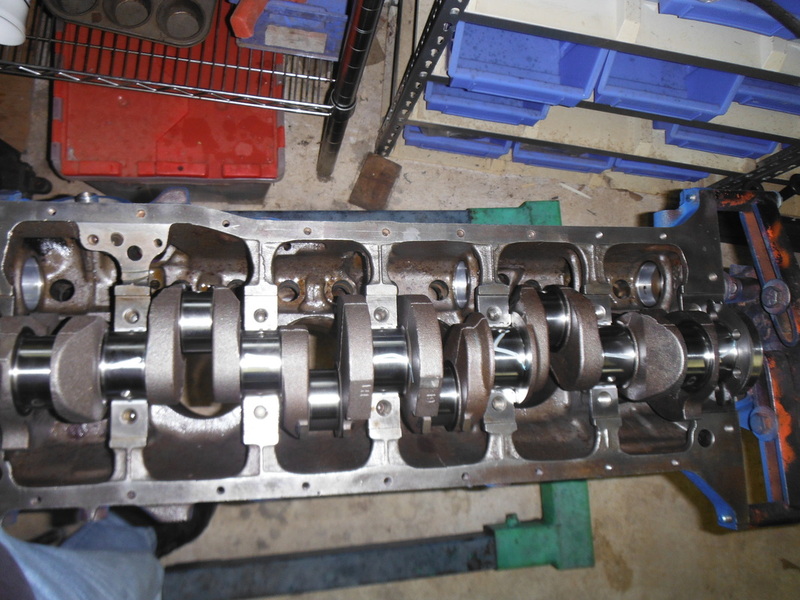 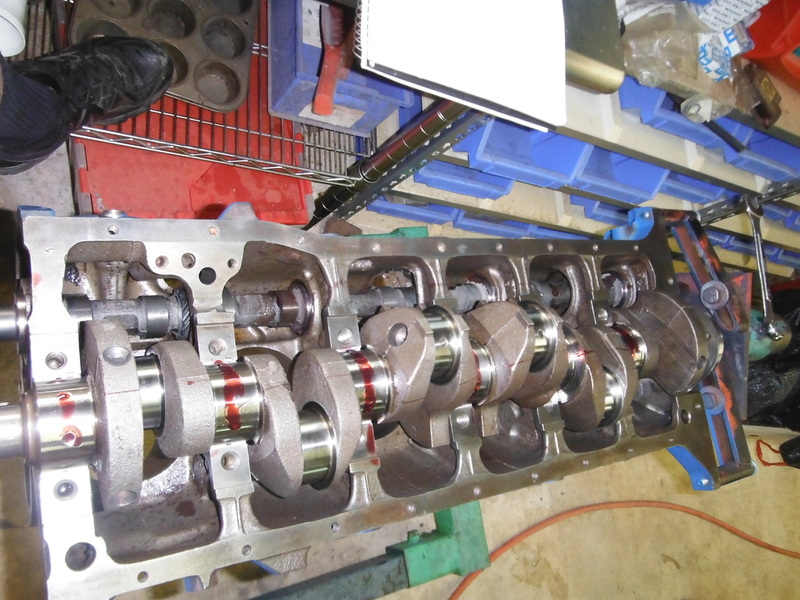 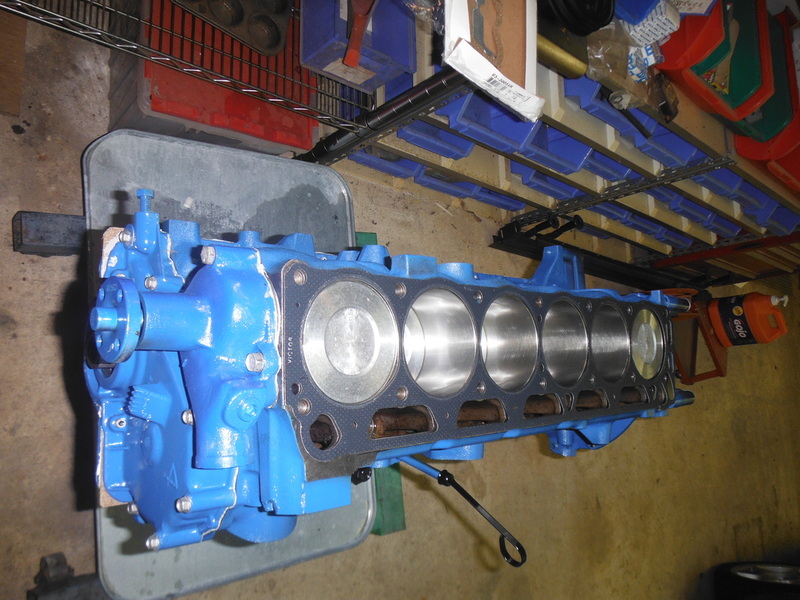 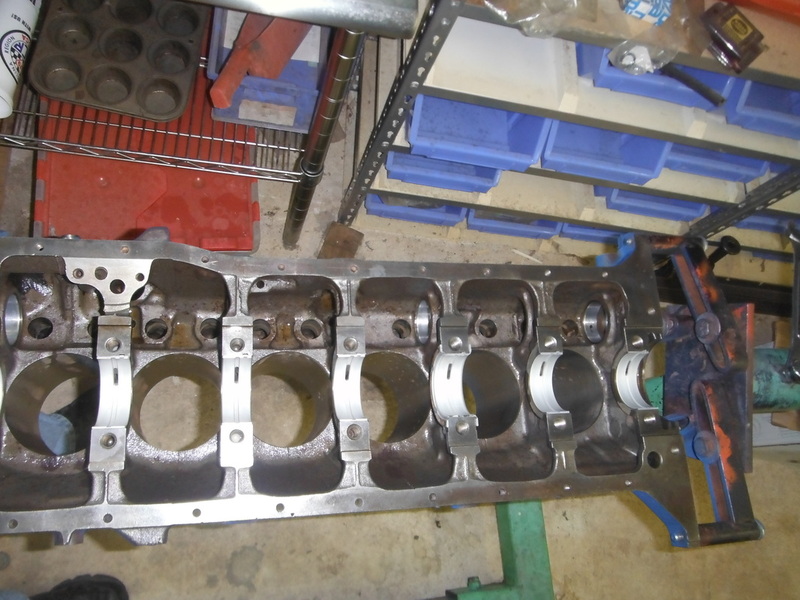 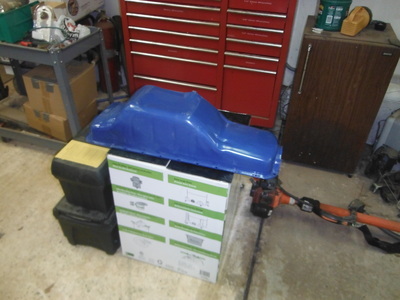 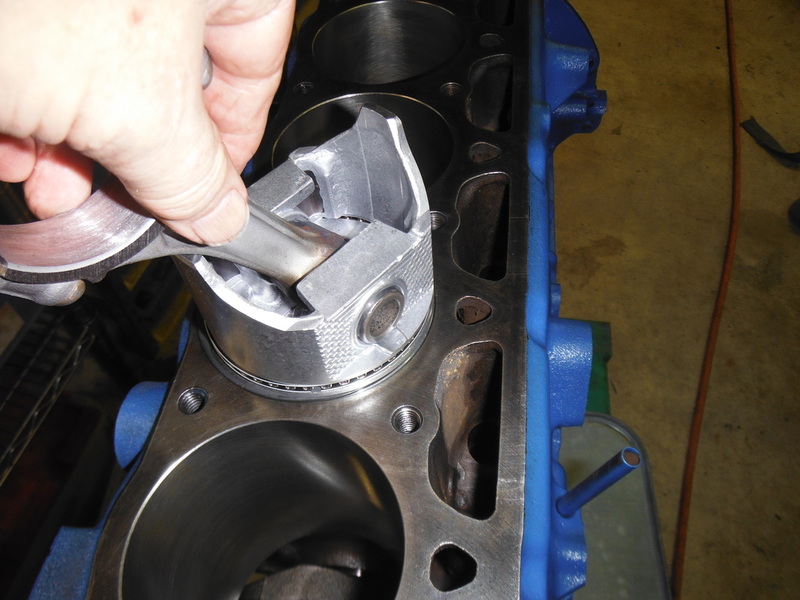 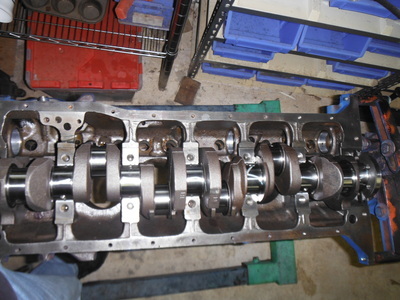 The old block and head were dressed down and cleaned, the head got new valves, guides springs and seats. 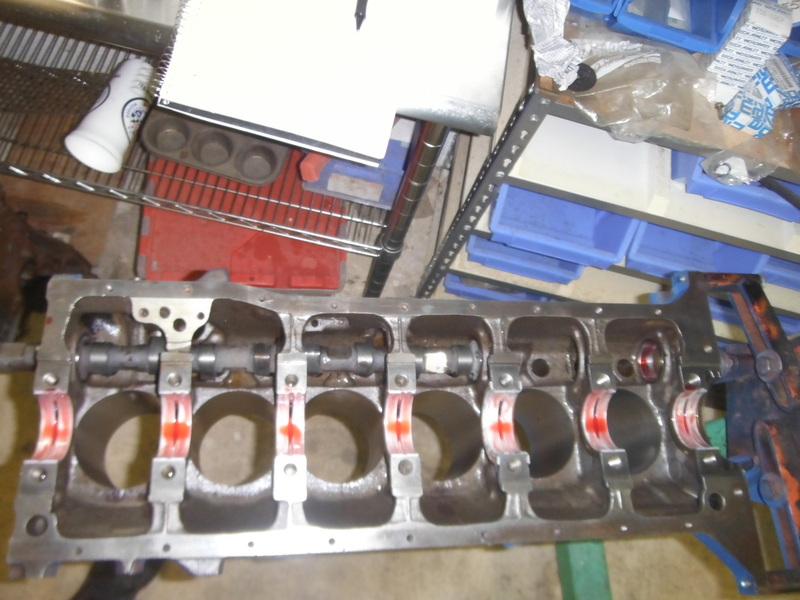 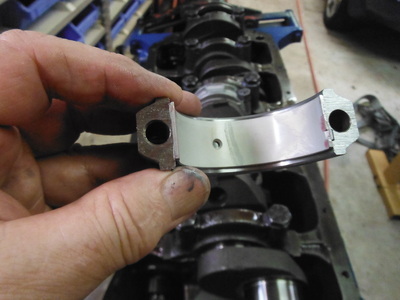 Extremely hard to find NOS rocker arms and shaft were found through the wonders of the internet. 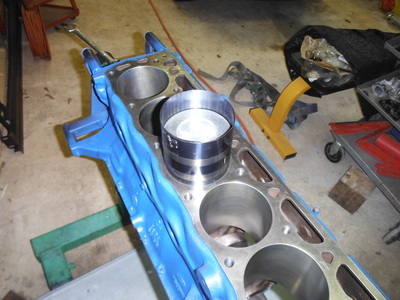 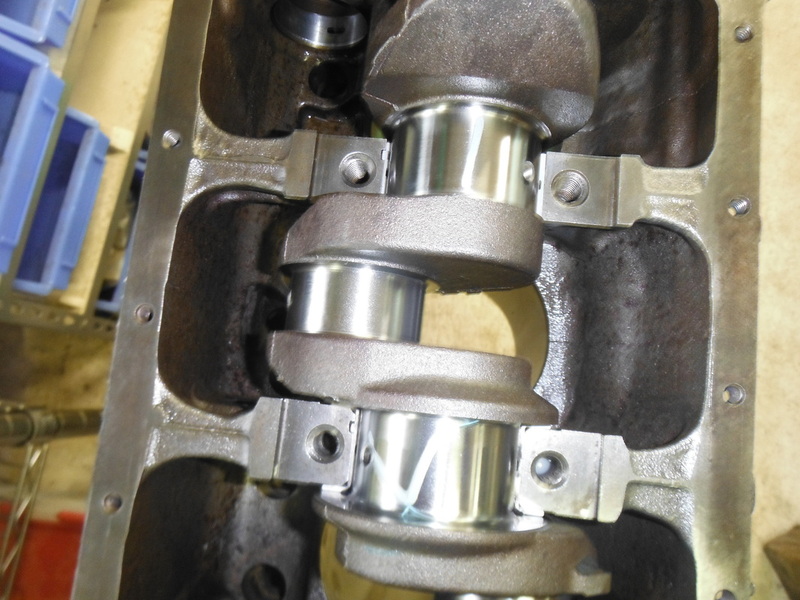 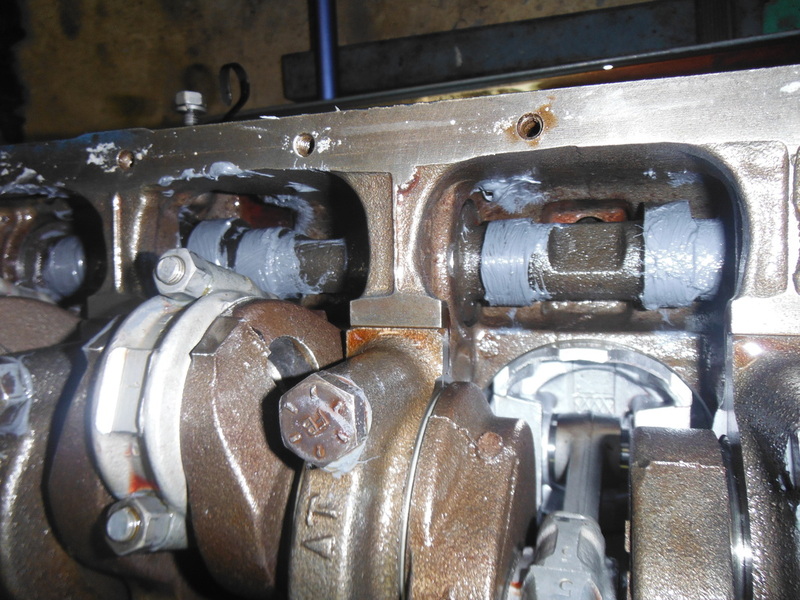 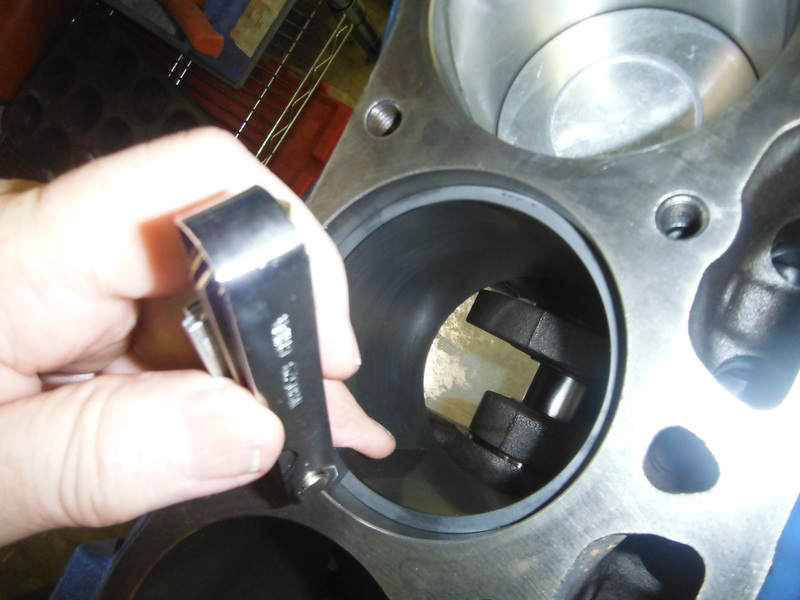 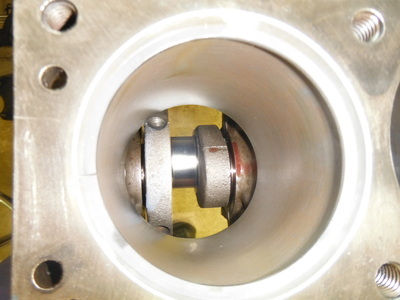 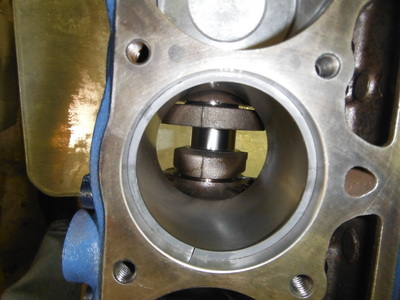 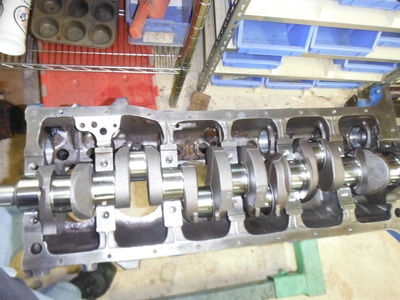 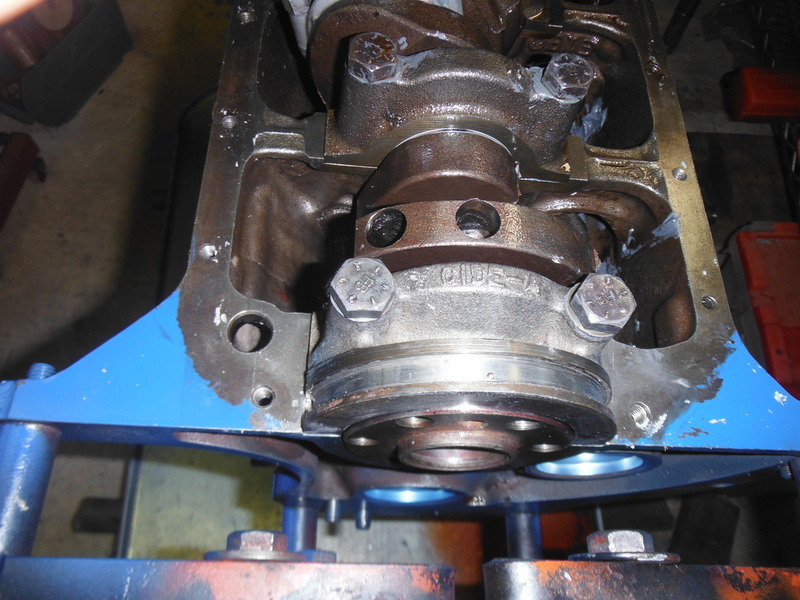 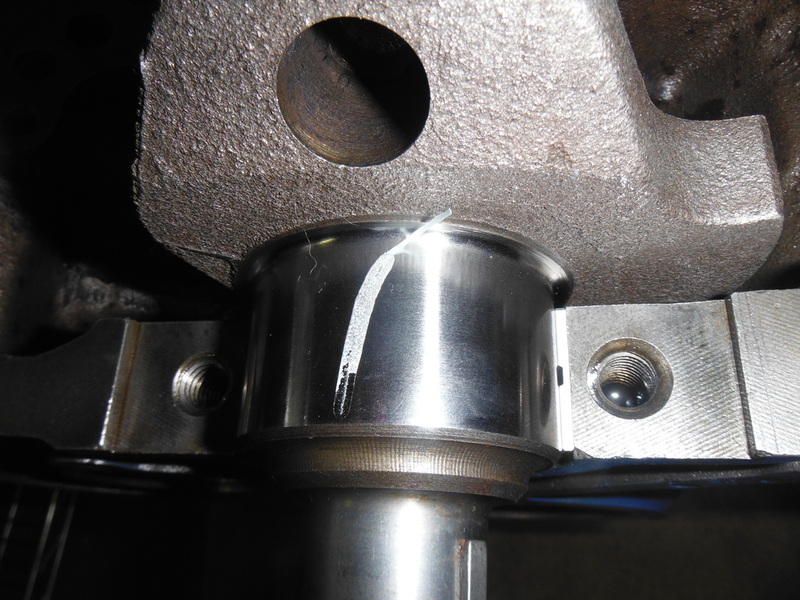 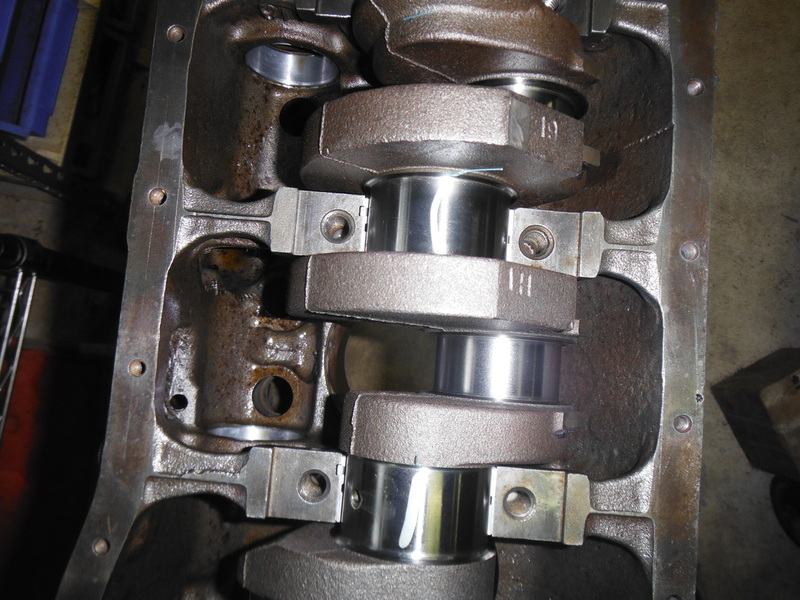 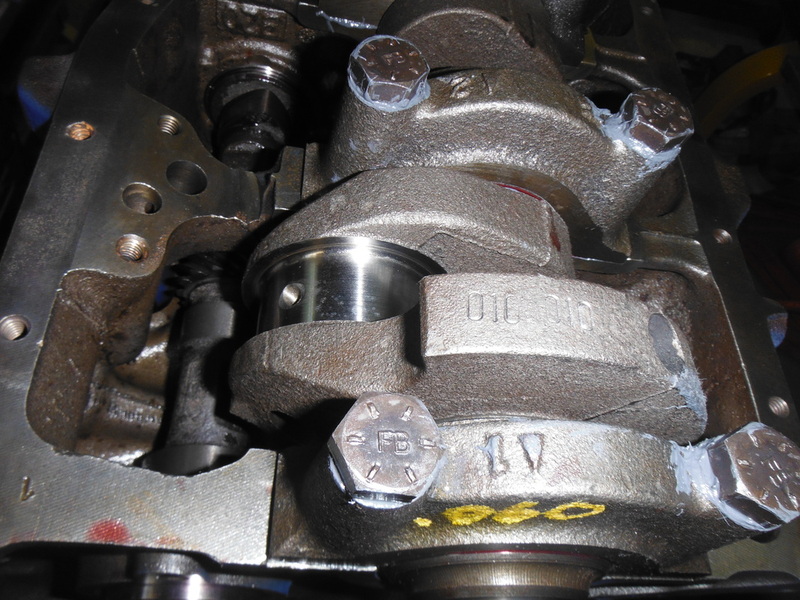 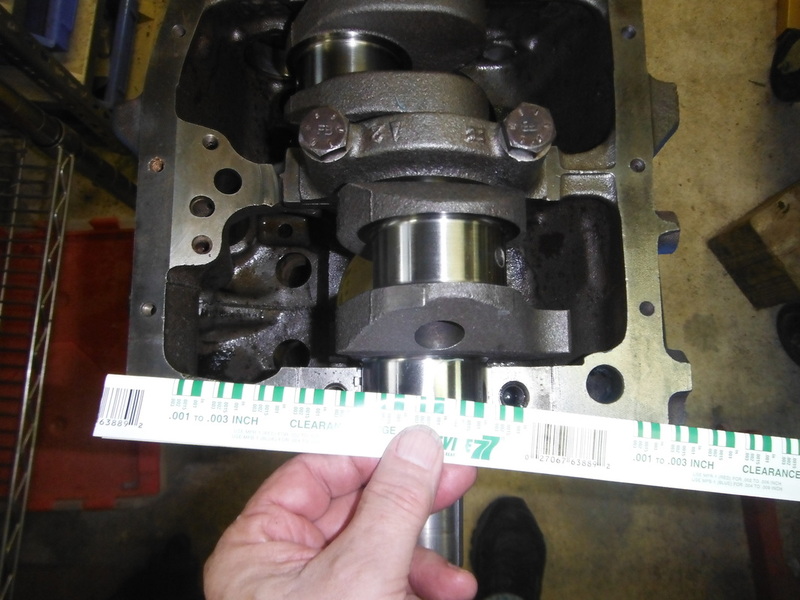 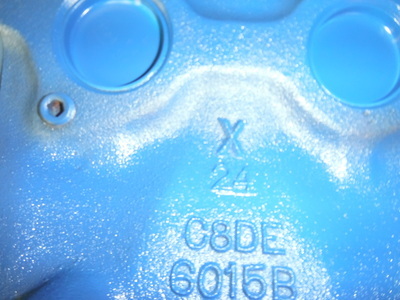 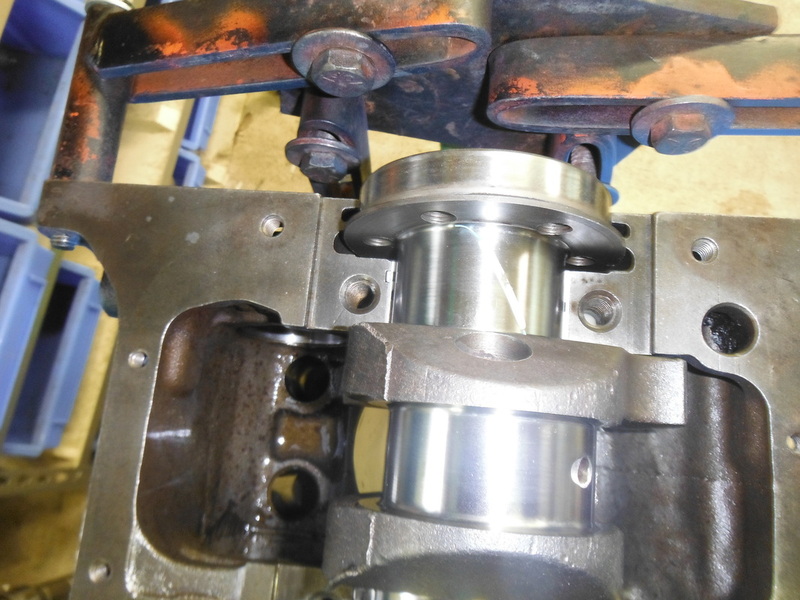 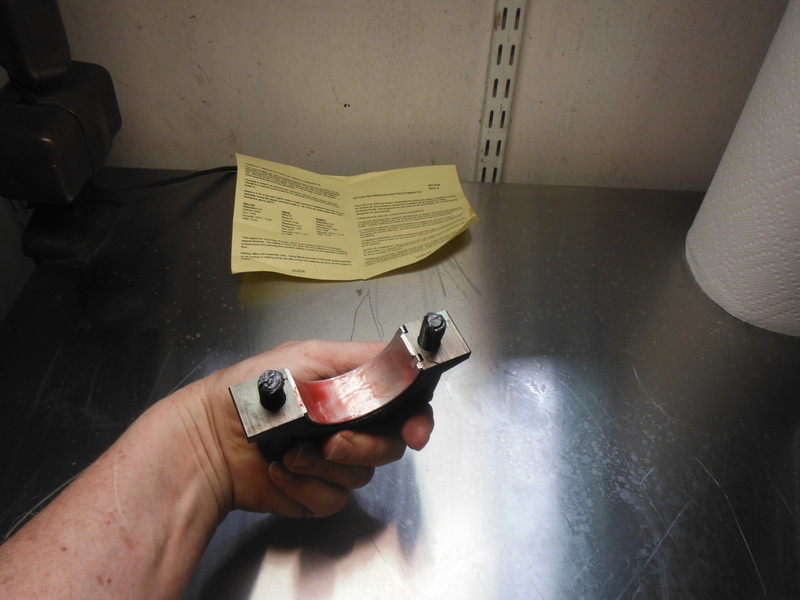 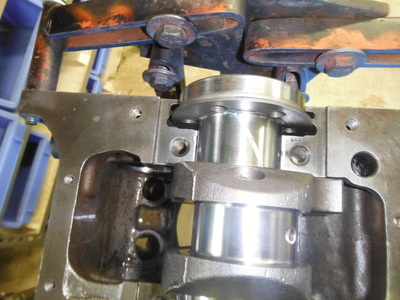 The block was given a 0.030" overbore. 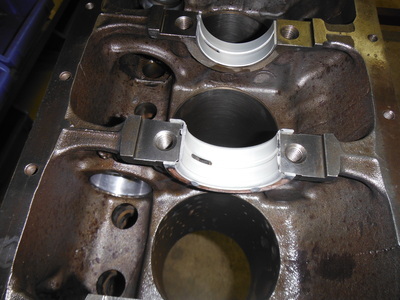 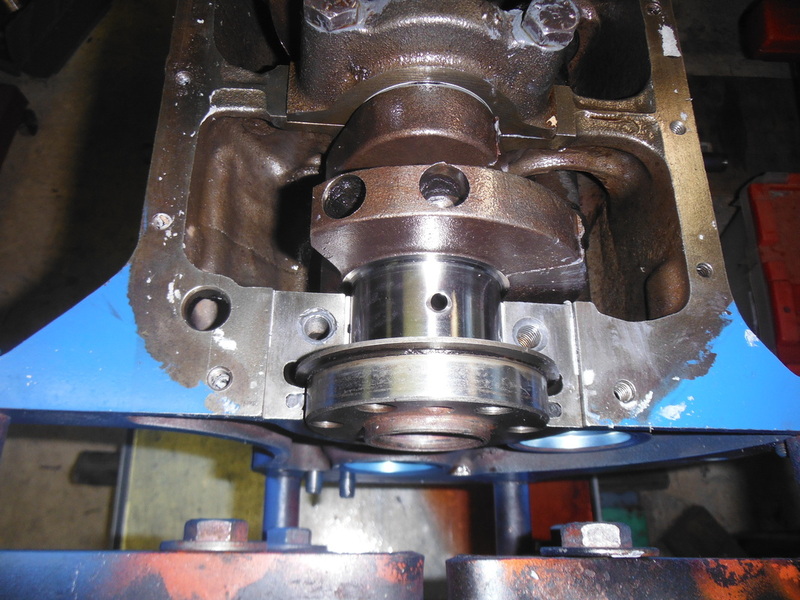 New parts included pistons, rings, rod and main bearings, oil, fuel & water pump. 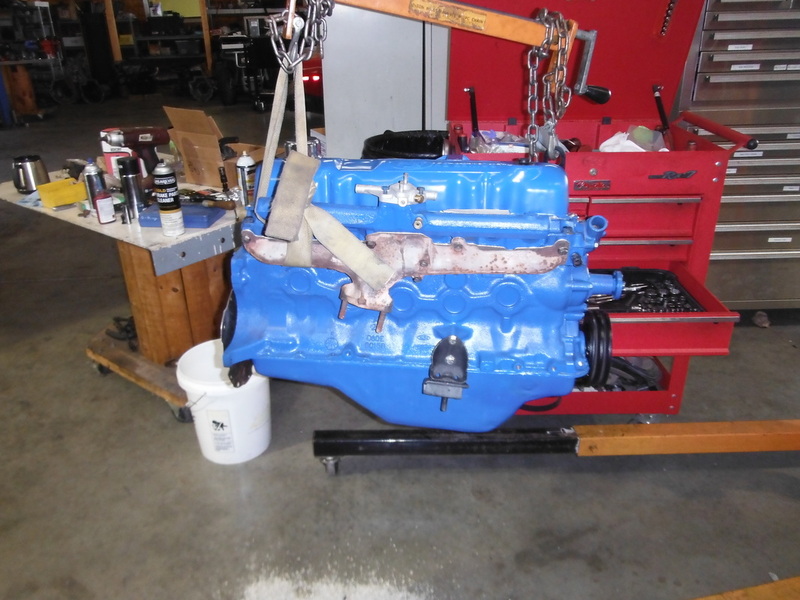 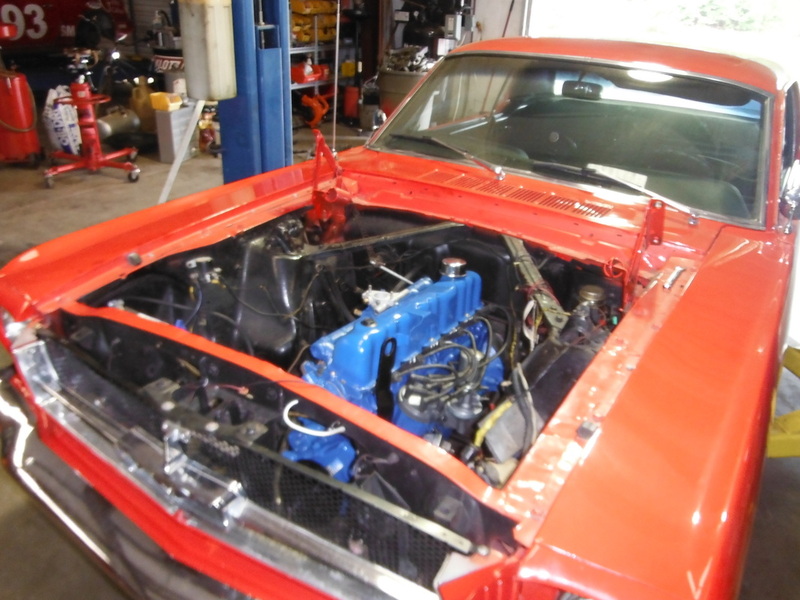 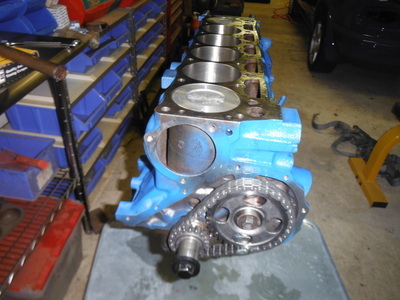 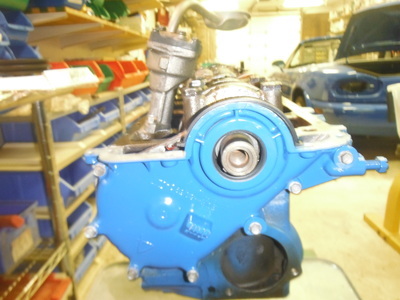 A rebuilt Autolite/Holley 1bbl carb topped off the build. Everything was, of course, painted Ford blue.